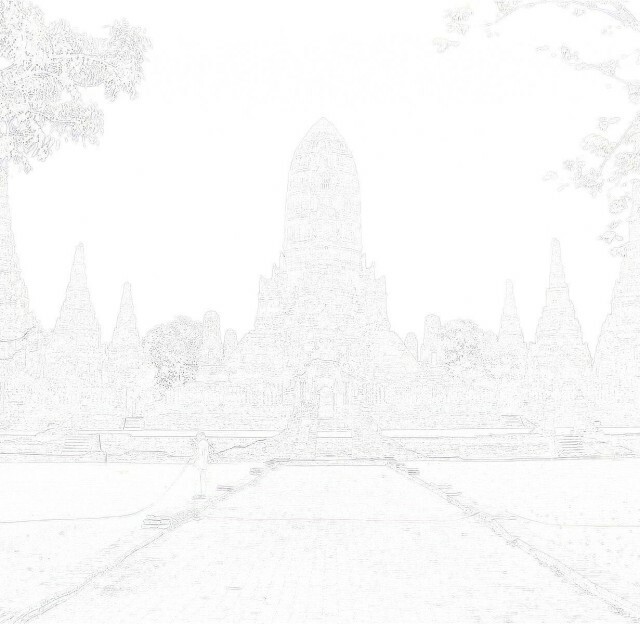 The Ayutthaya Historical Research web site is an ongoing project. We are aware that there could be a few bugs on the site and we try to resolve them as soon as we detect them. If you find any problems, something confusing or missing, any broken link ... let us know and we will do our best to resolve it as soon as possible. We are glad to know what you think about the web site's use and contents. It help us to improve our site and make it more convenient for the visitor. Any suggestion or constructive criticism on our writings is welcome. Your comments will be for internal use only. None of the information provided will be sold or distributed. We request your e-mail address in order to give you feedback on your questions or comments. Otherwise we do not bother you. The Ayutthaya Historical Research Team.